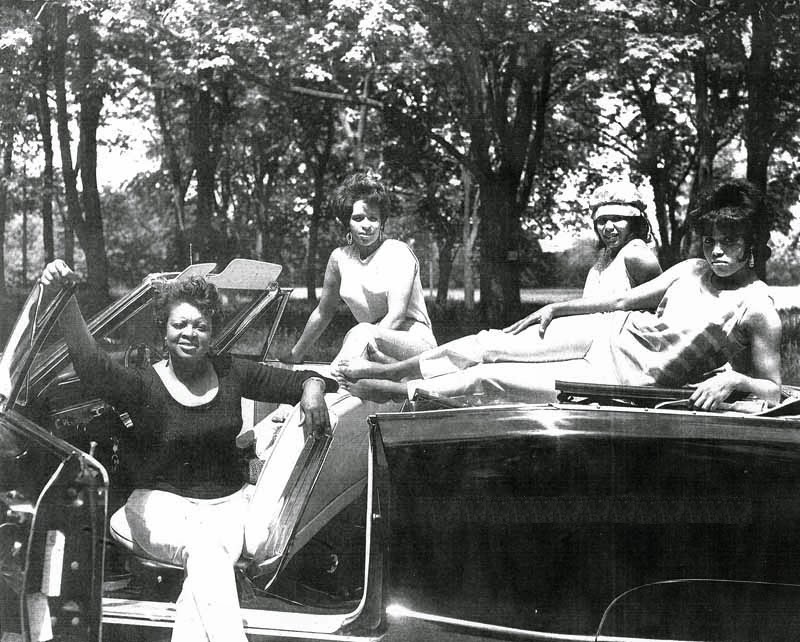 The sisters Joyce, Toni and Phyllis Stateman and Mary Bivins Perry formed The Contessas in 1967. Joyce (Stateman) Walker was a member of the Doo Wop group The Golden Bells in the late 50s. 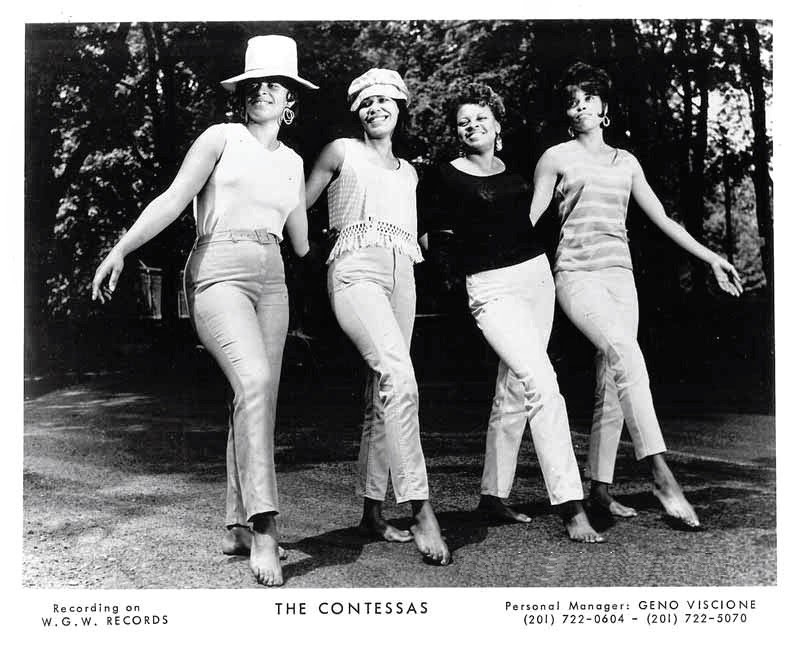 The Contessas sang in several clubs around New Brunswick and on the campuses of a number of nearby colleges. The group recorded several songs for the WGW label in 1968. Of the songs recorded, only “Just - Love - Me” and “It’s Time For Crying” were issued. For further information read Pam and Charlie Horner’s article (pdf) in “Echoes of the Past” magazine No. 107 please.